One new, upcoming, super talented business that will be making their Sugar & Spice debut at the market is - By George. 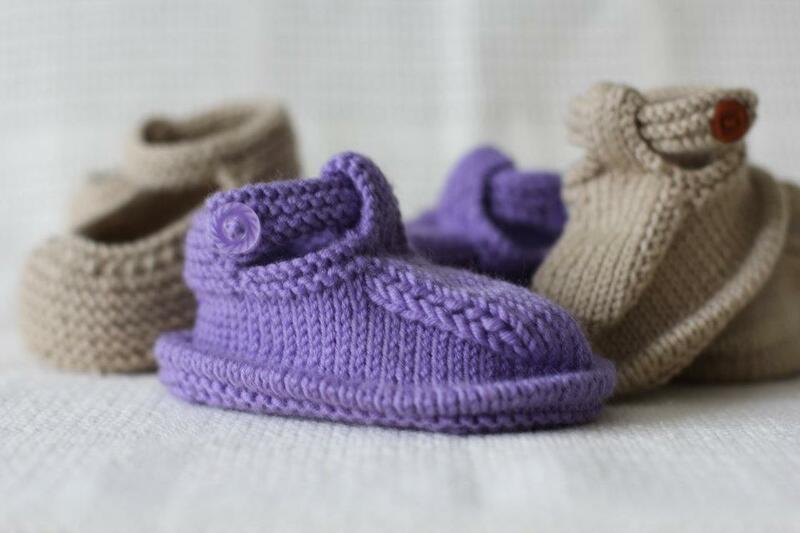 A lovely mother and daughter duo who create gorgeous knitted and crochet treasures for little people. Thank you Kim for giving us an 'All Things Nice' perspective on your business. We're looking forward to showcasing your range in July. Are you more sugar or spice? Mum (George) has always loved knitting and has been creating gifts for family and friends for over 50 years – not that she would like me admitting it :) We have both always adored all things handmade, and with the arrival of our own little munchkins really focused on beautiful products for little people. When my interest in crochet developed, we thought it would be fun to combine our skills and share our passion with others. When my son Oscar started making his mark in the world, as first child and grandchild, he nicknamed his Nanna ‘George’. Seeing as it is her creativity and talent behind so much of what we do, it was only fitting to name it after her. What is your favourite piece from your own range? That’s very difficult to choose. It’s hard to go past a warm snuggly beanie, and I think the pixie style hat is probably one of our most favourites. Where else can we check you out?